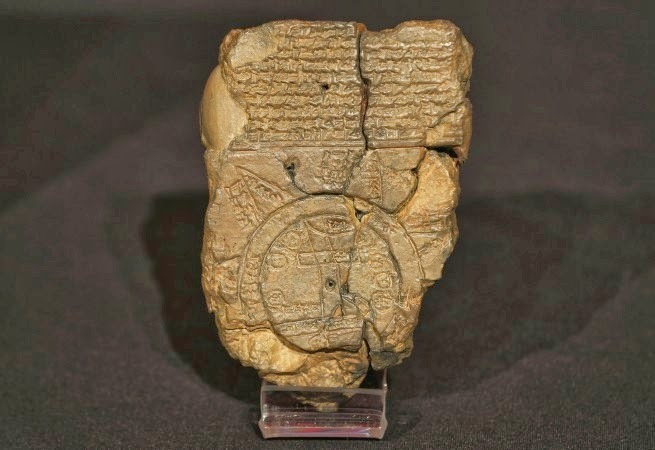 Irving Finkel, British Museum curator and author of “The Ark Before Noah,” has found a 4,000-year-old tablet that describes the materials and measurements for building Noah’s Ark. It also describes the Ark in a way never before conceived by archaeologists—as round. Douglas Simmonds had approached him at the museum with a tablet given to him by his father. His father had picked up some artifacts from Egypt and China after the war in the late 1940s. The tablet “turned out to be one in a million,” said Finkel. 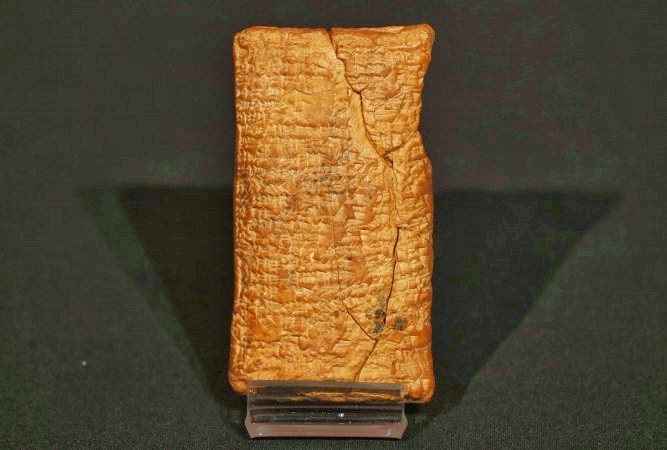 Dating from 1750 B.C., it tells the Babylonian “Story of the Flood.” The Babylonian story, and its similarities to the story recounted in the Book of Genesis, were already known, but this table “has startling new contents,” Finkel said. The ark would have had an area of about 2.2 miles squared (3.6 kilometers squared)—about the size of one and a half football fields—with walls 20 feet high.